Arlie Neskahi’s voice is carried with clarity across space and time in a digital recording, an archive of Wisdom of the Elders Radio: Series One. Listening to his message reminds us that remembering is the opposite of amnesia. It is an action, happening even at the deepest levels of human consciousness and across the natural world. 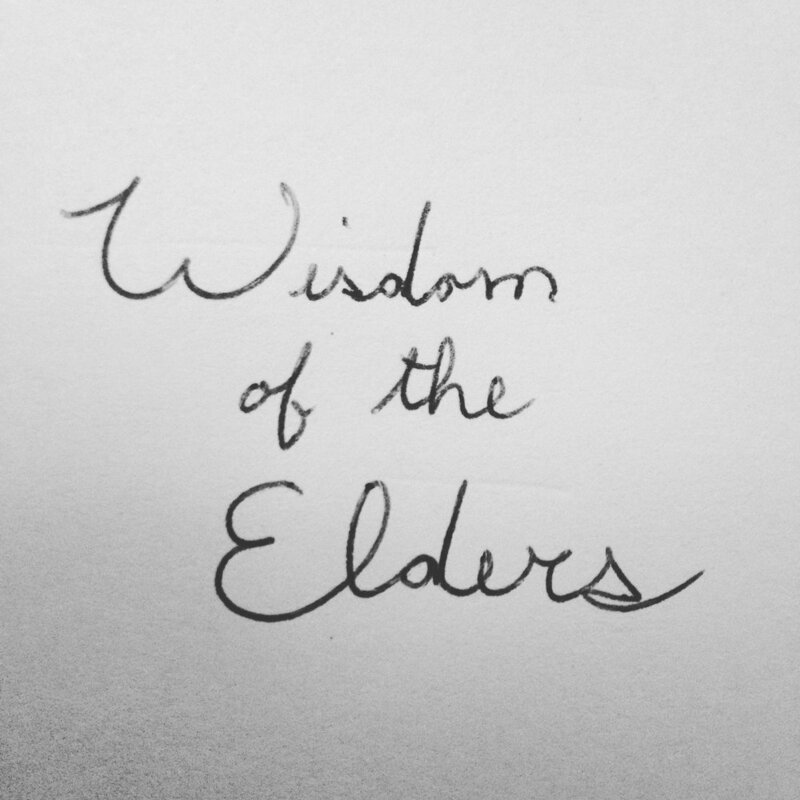 Wisdom of the Elders, Inc. (Wisdom) is a Portland-based nonprofit with a mission to record, preserve, and share Native American oral history, cultural arts, language concepts, and ecological knowledge of indigenous elders, storytellers, and tribal leaders. The goal is to restore a traditional intergenerational model of oral learning that Native people have relied on for thousands of years. In this work, to remember is paramount.